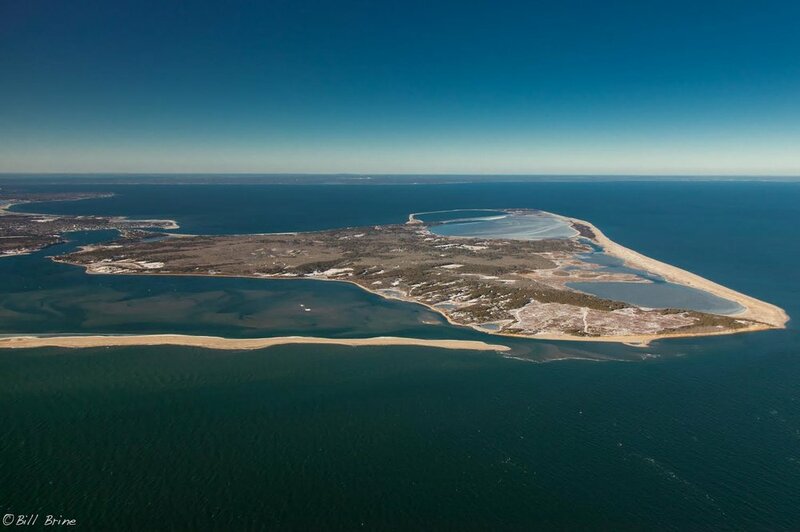 The Chappaquiddick Island Association (CIA) works to promote the welfare and operate in the best interests of the Island of Chappaquiddick and of those who make it their permanent or seasonal home. We aim to preserve the beauty and charm of the island, and to maintain its ecological and environmental character by directing progress into channels which will retain its uniqueness without causing hardships to its residents. Have you paid your membership dues for 2019? We suggest a minimum donation of $50. Annual membership donations are used to promote the welfare and operate in the best interests of Chappy Island and of those who make it their permanent or seasonal home. Current paid members can access the membership directory here and provide any updates to your contact information. 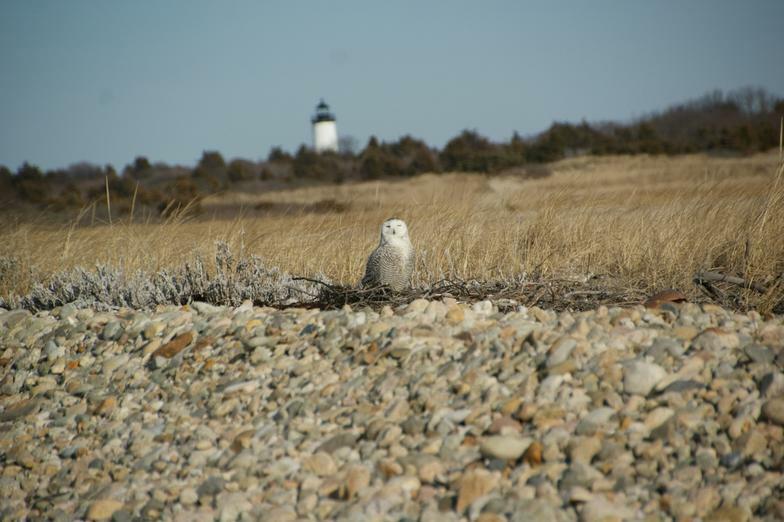 Bobwhite quail were once prevalent on Chappaquiddick, but development and predators (Hawks, skunks, cats and originally hunters) have reduced the population substantially. In recent years several Islanders have been releasing young chicks with two goals in mind. Following the advice of town counsel Ron Rappaport, the Edgartown planning board unanimously voted 5-0 to allow AT&T to withdraw, without prejudice, its application for a special permit for a permanent cell tower on Sampson Avenue on Chappaquiddick, at its regular meeting on Tuesday night. 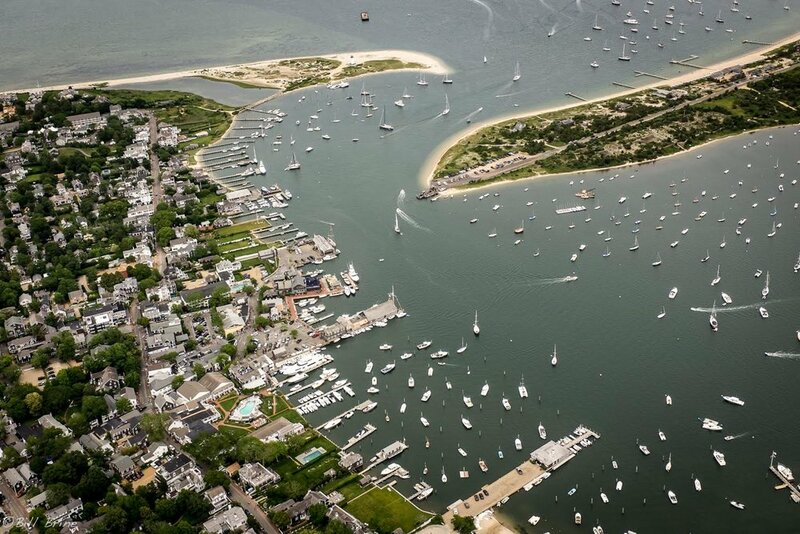 Looking for information on Edgartown? Visit the official Edgartown site here. Except where noted, photos by Bill Brine and licensed for use under a Creative Commons Attribution 2.0 Generic license. Home page banner photo by Arwcheek (CC BY-SA 4.0), via Wikimedia Commons. © 2018 Chappaquiddick Island Association. All rights reserved. Site design by Warp + Woof.